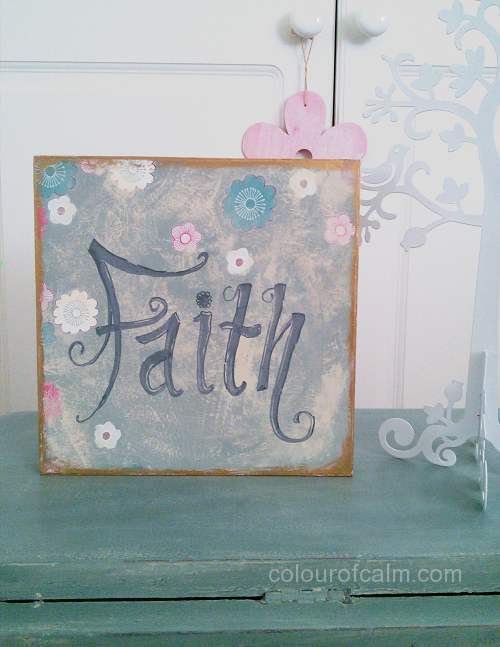 Beautiful and unique hand painted signs, suitable to display on a shelf or wall. Each one of these signs is hand painted and vary slightly or a lot, making them one of a kind unique pieces of Art work. Why not have a lovely word art sign displaying in your environment. Click above image which will take you through to a page where you can purchase these Items. ​also get updates for new product launches and when new creations are made. 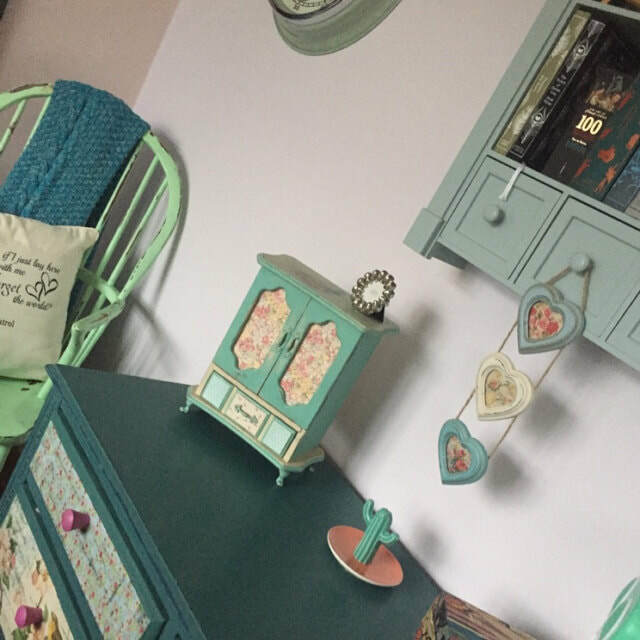 Jewellery Box in Situ, Image sent by the Client. All Images, logos and work displayed on this site is protected by copyright © 2009 - 2016, all rights reserved.